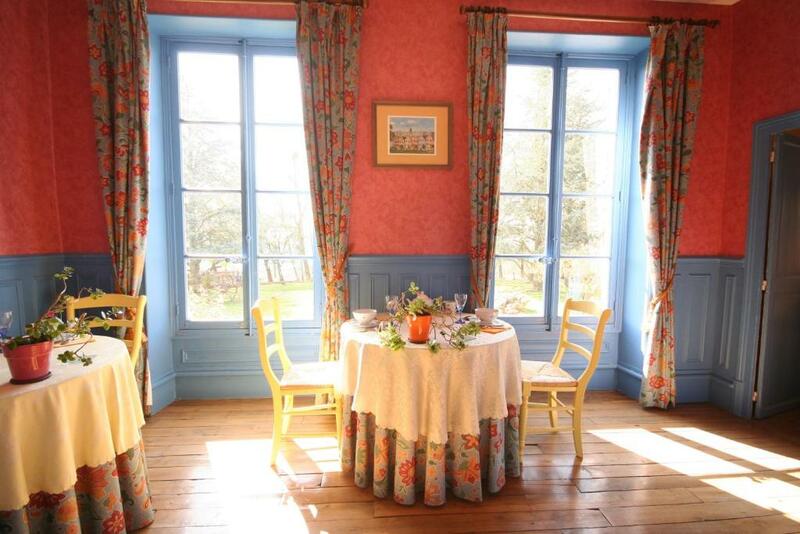 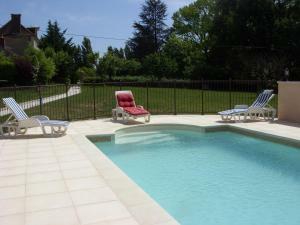 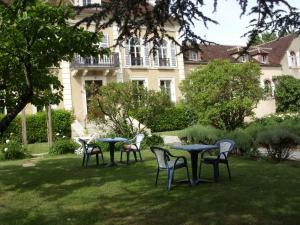 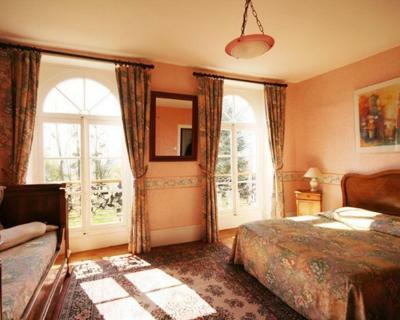 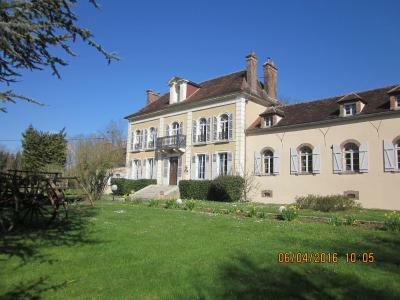 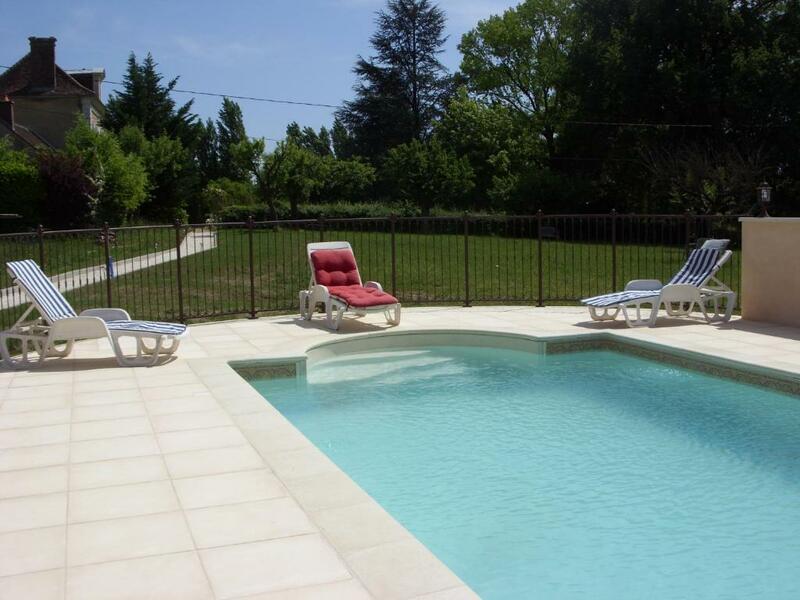 Located in Venoy, Domaine de Sainte Anne offers accommodation with a seasonal outdoor pool and a garden. Free WiFi is featured. There is a private bathroom with shower and free toiletries in each unit, along with a hair dryer. A continental breakfast is available each morning at the bed and breakfast. Hiking can be enjoyed nearby. 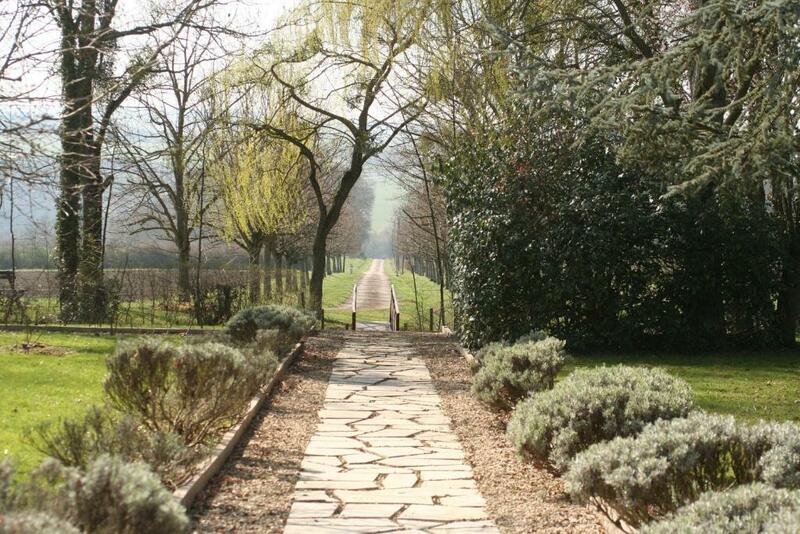 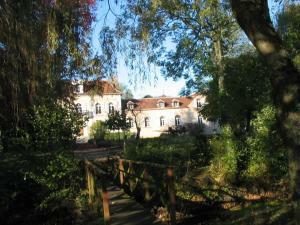 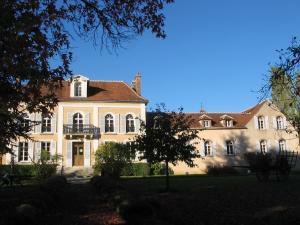 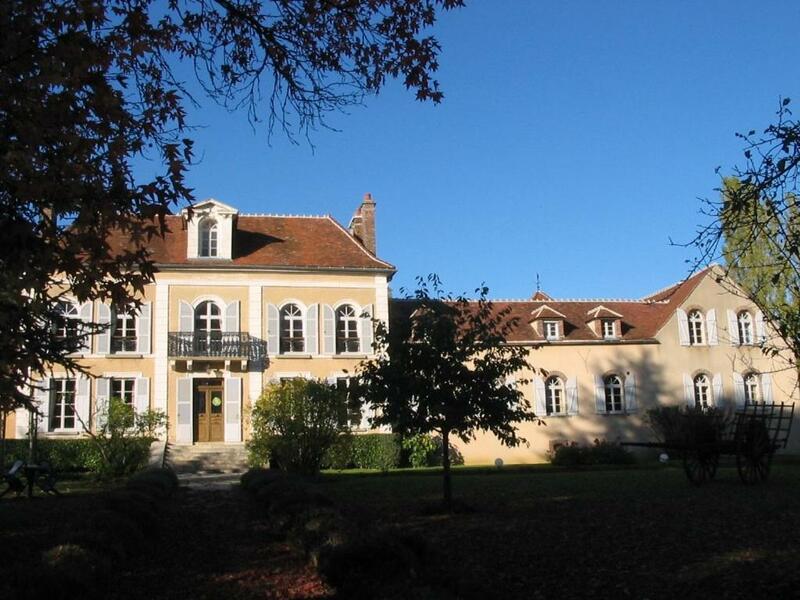 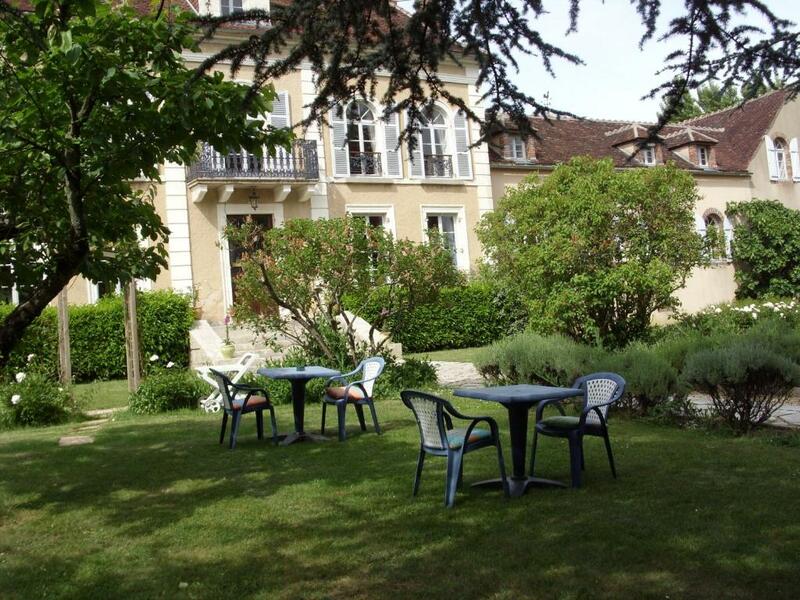 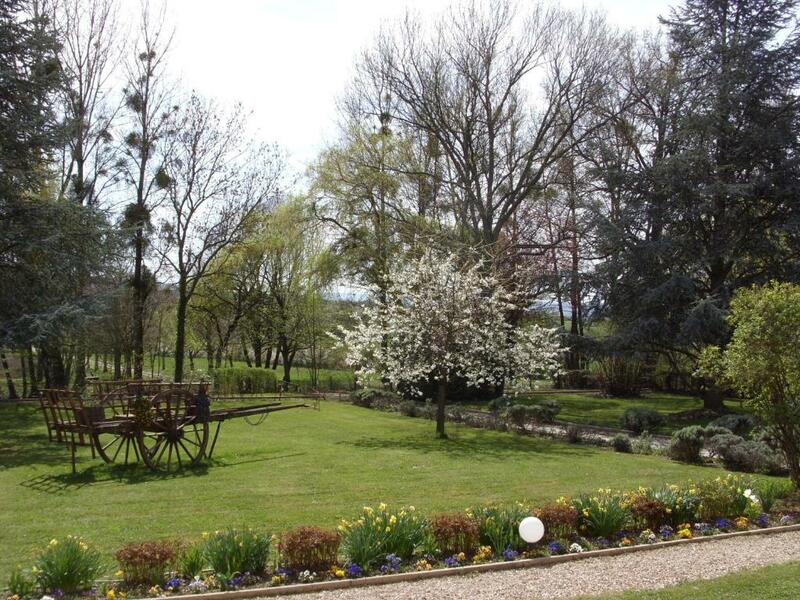 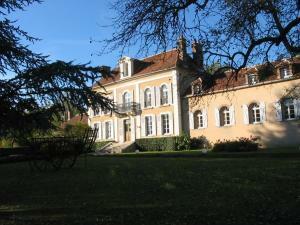 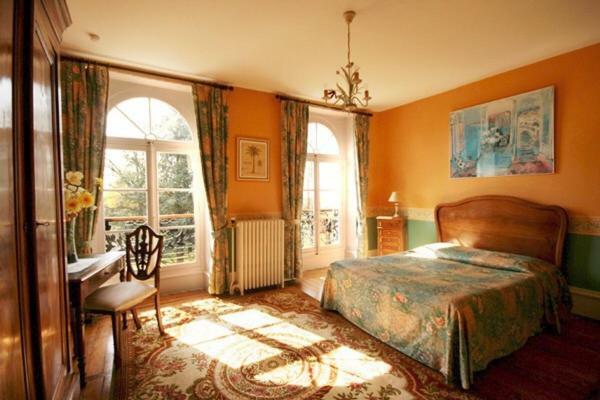 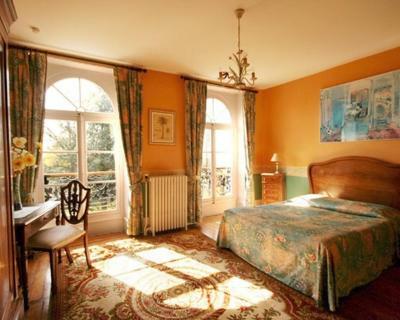 Auxerre is 11 km from Domaine de Sainte Anne, while Chablis is 13 km from the property. 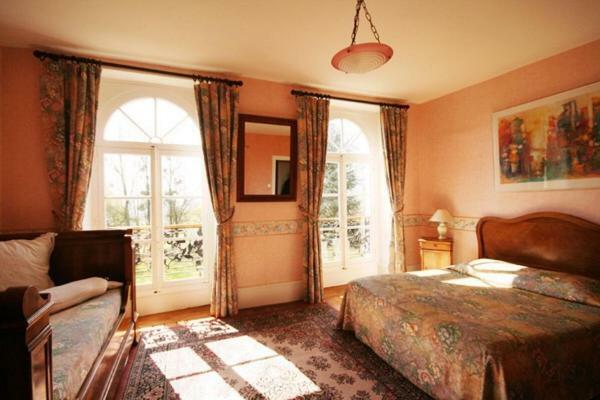 This triple room has a bathrobe and executive lounge access. 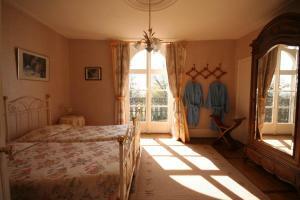 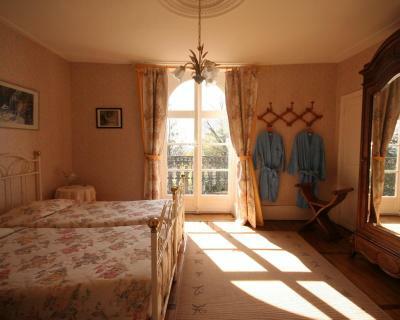 This double room features a executive lounge access and bathrobe. This twin/double room has a executive lounge access and bathrobe.